During National Water Week this month, the University of Cape Town’s (UCT) African Centre for Cities (ACC) released a paper which warns that the Cape Town drought has powerful climate-change adaptation lessons for other South African municipalities. Titled “Unpacking the Cape Town Drought: Lessons Learnt”, the paper is aimed at ensuring that these lessons will serve to inform other municipalities addressing the issue of drought and water insecurity. 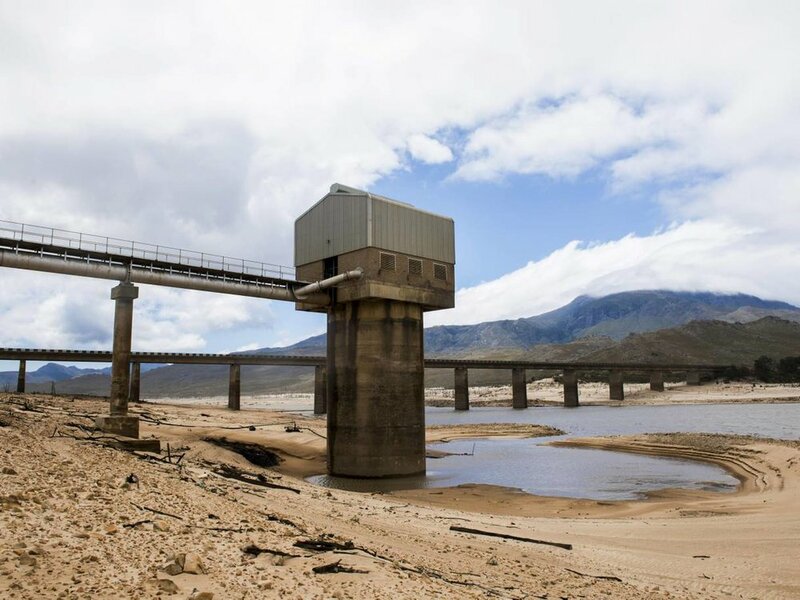 During the Cape Town drought dam levels dropped from 100% in 2014 to just below 19% in 2018. Concillor Xanthea Limberg, Mayoral Committee Member for Water and Waste in the City of Cape Town spoke at LCA Spark Talks about some of the lessons learned during the near-disastrous drought.